Take over mortgage payments contract in the Lower Mainland, BC is one of the original and most secure methods utilized by professional real estate companies that will buy your house. 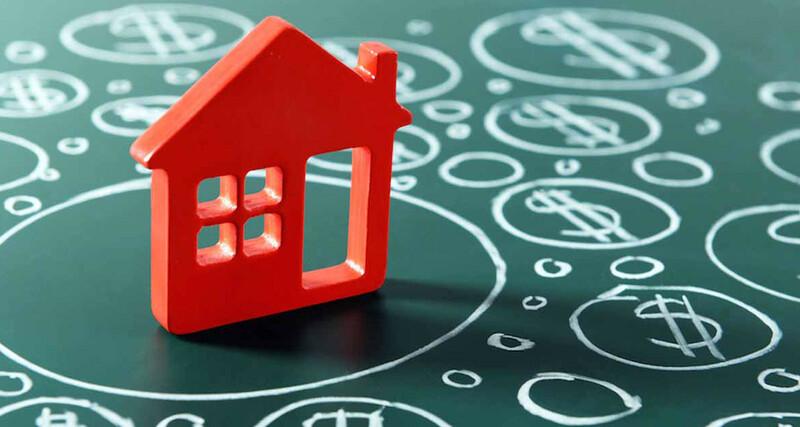 We are professional real estate investors in the Lower Mainland, BC who take over your mortgage payments until your mortgage loan is paid off in full – usually by either assuming the mortgage, assuming the mortgage payments, performing a refinance or re-selling the property at a later date. Our Company, GVC Property Solutions Inc. (GVCPS) is a well-established real estate investment Company. We are pioneers in the mortgage and real estate industry and we specialize in taking over mortgage payments through our Mortgage Takeover Program. Through our Mortgage Take Over Program, we take over mortgage payments in the Lower Mainland, BC and the property associated with it. How do we take over mortgage payments in the Lower Mainland, BC? Our Mortgage Take Over Program provides you with immediate monthly cash flow management solutions to unmanageable or unwanted mortgage payments along with protecting any equity you may have in the property and protecting your credit until our Company pays off the mortgage. We can also take over payments if the property is currently for sale and listed with a realtor. You contact our office 604-812-3718 or you can submit your information online to discuss what solutions we can provide to your situation. Our Company arranges a time to view the property. After we view the property and perform all necessary due diligence, we will prepare our offer to take over your mortgage payments and the property. Our Company presents you with our offer that benefits all parties. If you agree to our offer, we confirm all the remaining details and sign the paperwork. Or, we part ways. If you do not agree to our offer to take over your mortgage payments and the property, we part ways with no hard feelings and we can help you find another solution to your situation, even if it’s not us. When we take over mortgage payments in the Lower Mainland, BC, we take over mortgage payments for any property type: houses, duplexes, townhomes, condos and multi-family residential development projects that are any price, in any condition and in any location in the Lower Mainland. No, we do not charge any real estate fees or commissions. We take over mortgage payments in the Lower Mainland, BC similarly to an assumption of your mortgage, however, no fees or closing costs are associated when we take over your mortgage payments and the property. We provide the free consultation to discuss the different options that are available to your real estate situation when we take over mortgage payments in the Lower Mainland, BC. We are available 7 days per week including evenings until 8:00 pm. Call 604-812-3718.